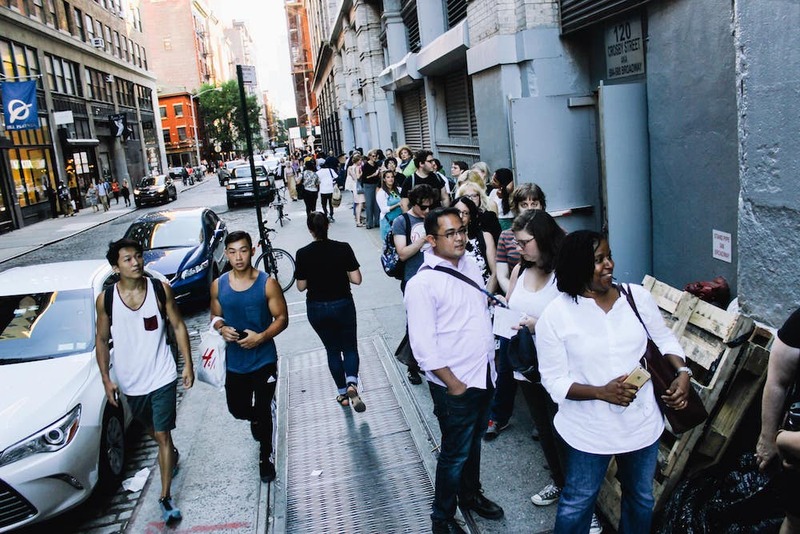 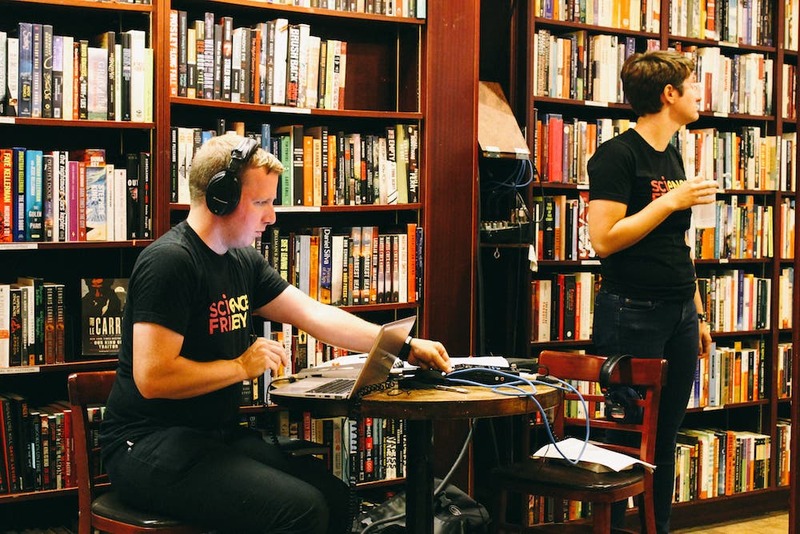 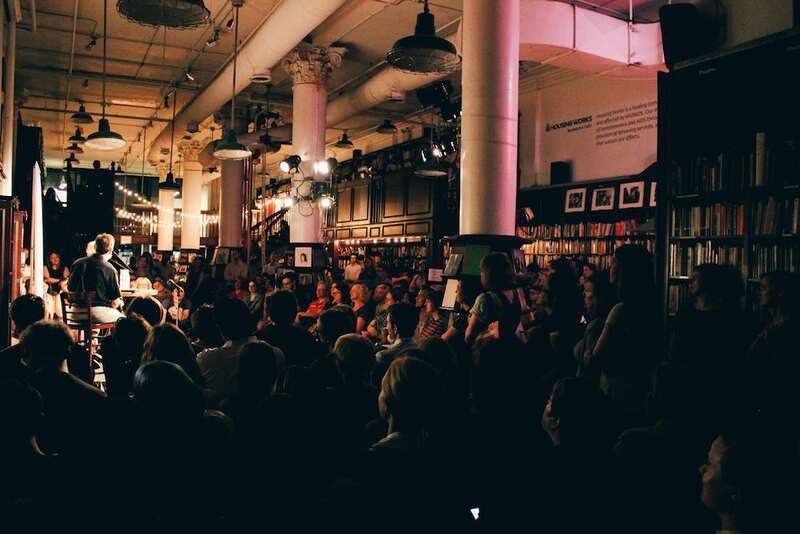 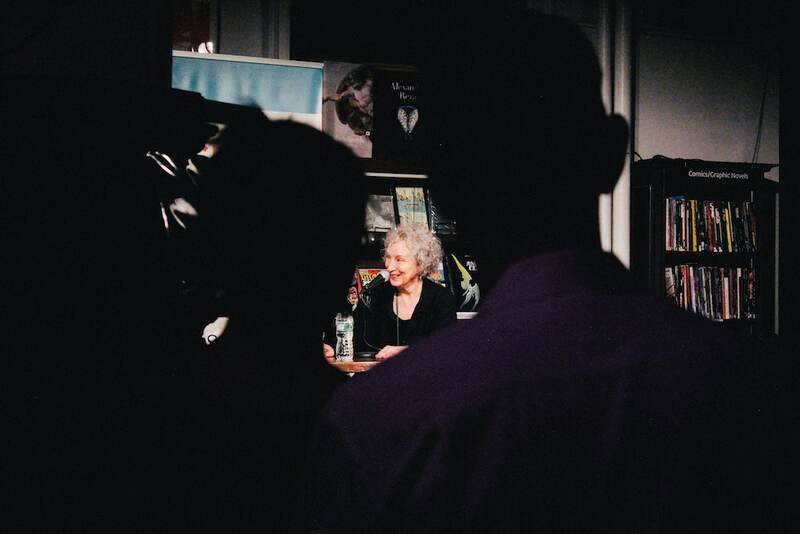 Listen to a podcast extra: Margaret Atwood live with Ira at Housing Works in NYC. 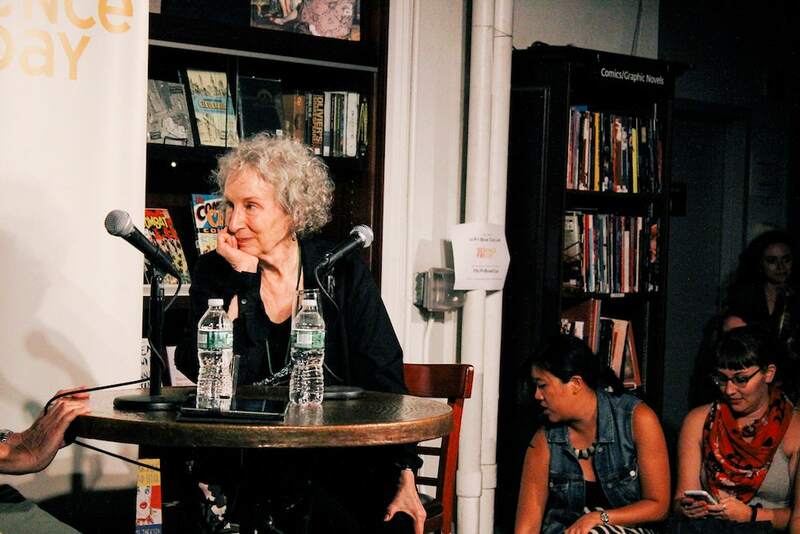 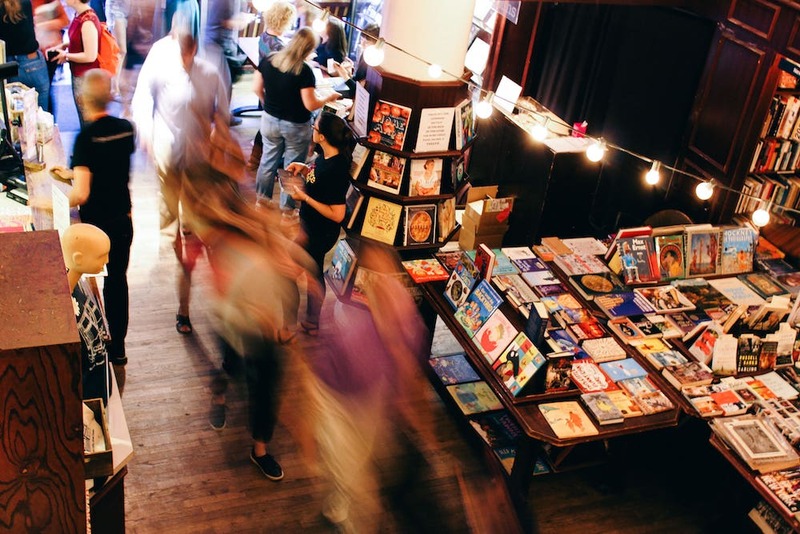 Author Margaret Atwood joined Ira at a live event at Housing Works in New York City to discuss Oryx and Crake. 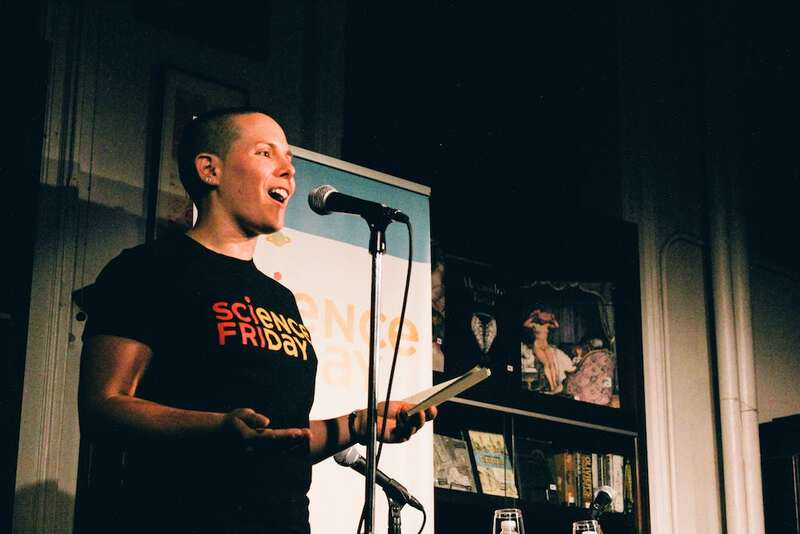 Thirteen years after the publication of the book, she talks about if the story has been a prediction or a warning about our use and control of biotechnology today. 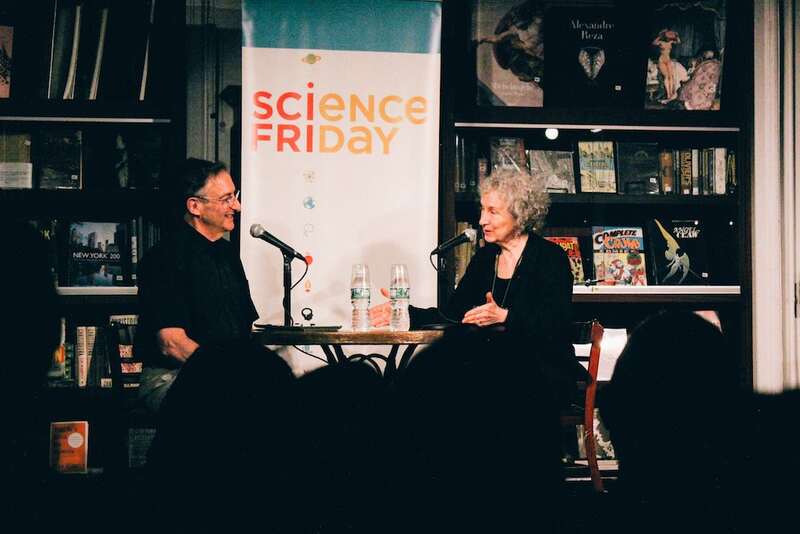 Atwood says “there could have been a Crake then too, but CRISPR has made it much more possible.” She also reveals why Oryx remained a mysterious character and if she believes artificial intelligence is the next technological dystopia. 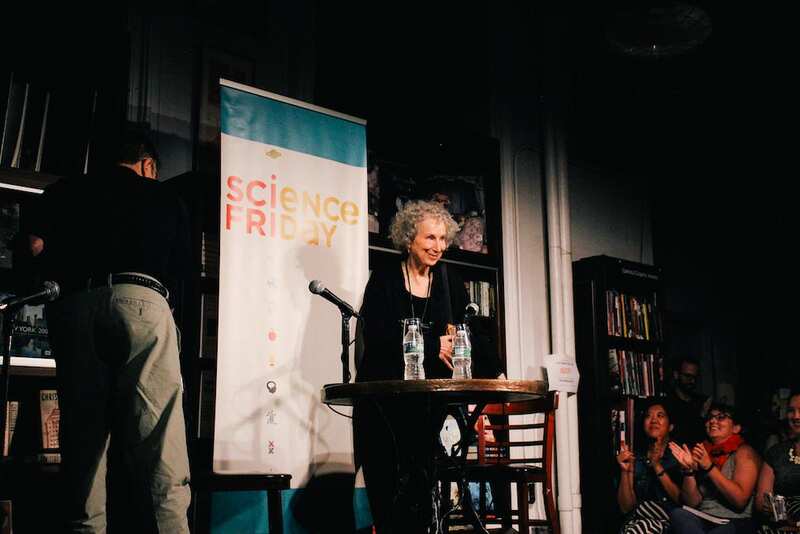 What can Margaret Atwood’s dystopia tell us about the here-and-now?